After performing a survey of their resellers, Canal Digital Satellite discovered that print-based promotional materials were not working for them at all. ”We discovered that the posters we sent out usually ended up in the storage room, or placed in the wrong positions. They also weren't being replaced when the new posters came. We knew that something had to change," said Canal Digital Satellite's Campaign & Rollout Manager, Ann Cathrin Skantz. Instead of wasting any more time and money, Canal Digital decided to kit out all 500 of their Norwegian resellers with digital signage, powered by DatabeatOMNI. 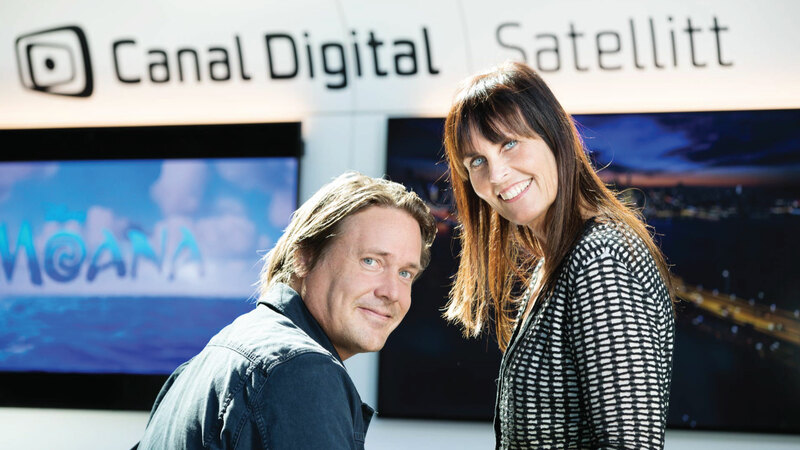 Canal Digital Satellite's web editor, Marius Bøe, is responsible for publishing content to their new digital displays. He says that DatabeatOMNI has given the company the power to think more innovatively when it comes to advertising within their reseller network. "These types of digital displays are more powerful and cost-effective when it comes portraying our brand and our products within our reseller stores. We save money because we produce less printed materials and also we are empowered to be more flexible, changing our content when we need to," Marius told us. Some of the content marketing is distributed centrally to all stores, but he told us how he also takes into consideration the needs of each individual reseller. He jumps easily between different channels within the DatabeatOMNI application to adapt the content that appears on each individual screen. "I needed some training and guidance to understand the DatabeatOMNI application and get comfortable with the tools available," Marius said, "But once that was done, I found the software to be really flexible and easy to use." Ann Skantz told us how using state-of-the-art digital signage powered by DatabeatOMNI reflects well on the Canal Digital brand. "It's now really important to us that our content is displayed on a digital platform. The digital displays, together with DatabeatOMNI, really improve the overall customer experience within the Canal Digital section of the reseller store. Utilising this new technology reflects well on us as a brand, too – customers can see that Canal Digital has a modern, innovative approach," she said. "As an added bonus, unlike our old print material, nobody moves the screens. No screens are dumped in storage room or have irrelevant or out-of-date content running on them." Previously, she and her coworkers were used to sending information to the salespeople in the stores via email. These emails were sometimes read and sometimes just ignored. "Now we just visually display the information on the screens and the employees have direct access to it," said Skantz, "Digital displays are a really unique way to communicate with the customers and employees inside our reseller stores. We have a higher reach than ever before, we save time and money, and our brand is portrayed how we want it to be portrayed. It's simply brilliant." It was EventSupport, one of the DatabeatOMNI partners, that undertook the survey of the Canal Digital reseller stores. The survey revealed the disadvantages of relying on printed marketing materials. 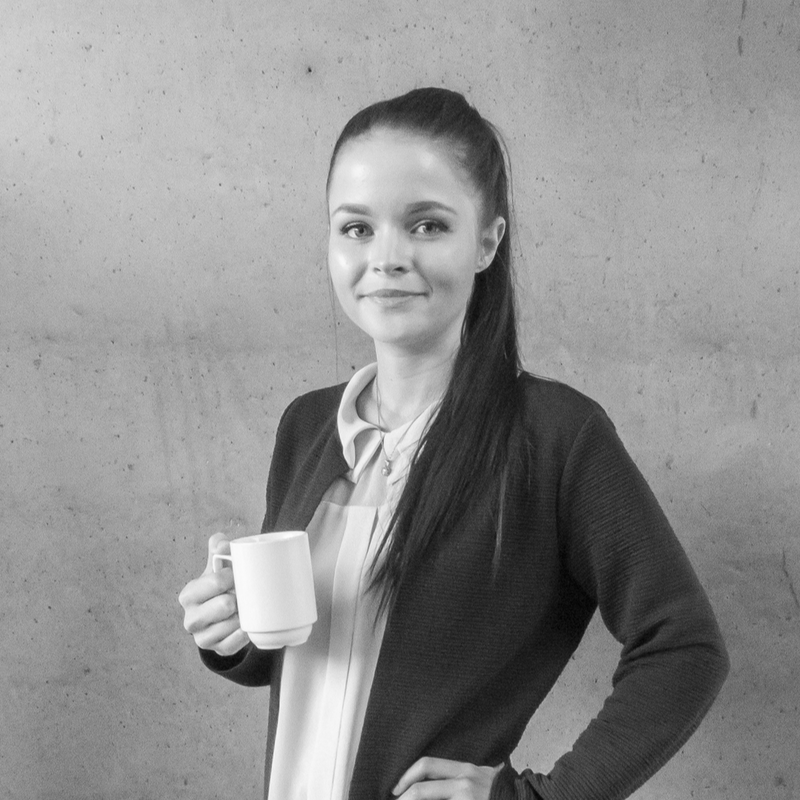 When Jan Erik Hanssen at EventSupport saw the results of the survey, he was left in no doubt as to what the cure was for Canal Digital marketing efforts. Jan Hanssen had a series of meetings with different solution providers for the right digital signage software. He eventually found DatabeatOMNI sales director, Joel Joelsen. "Right away, from my first meeting with Joel, I understood that DatabeatOMNI was a digital signage software that was easy to use and a real solution for the future," Jan said, "The company has the know-how and the people that match what EventSupport was looking for in a screen publishing software partner." The screen publishing software is easy to use. Has complex functions that can be added to the package. Has the ability to publish time specific content. Provides great support and serves the needs of the company. Has a great user interface. Gives a great impression to customers. You've heard Canal Digital Satellite's DatabeatOMNI story, now why don't you try out this powerful digital signage software solution for yourself?